SKU: Dart TP10DW UltraClear 10 oz. 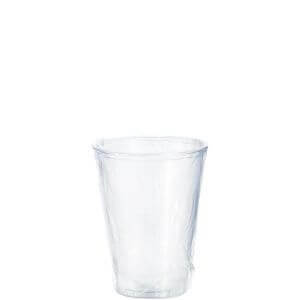 Hotel and Motel Individually Wrapped Clear Plastic Cups - 500/Case. 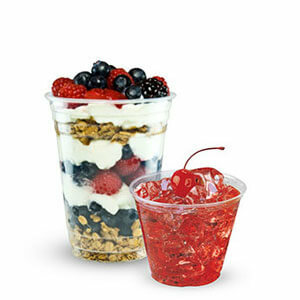 Categories: DART, PLASTIC CUPS / LIDS, PLASTIC CUPS / LIDS-1.